Before the Woodlawn station opened a century ago, the surrounding area of Norwood in the Bronx was mostly rural with lots of farmland. 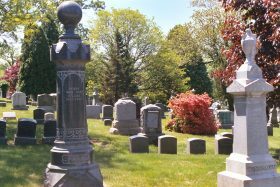 While residential development began with the opening of the Woodlawn Cemetery, the neighborhood’s transformation really took off when the subway was extended to reach this part of the city. 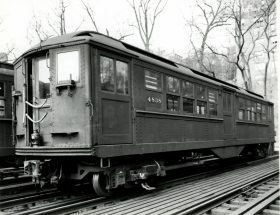 To celebrate the 100th anniversary of the first train pulling into the northern terminal of the IRT Jerome Avenue Line, the New York Transit Museum is giving guests the chance to travel on World War I-era cars to relive this important part of subway history. Applications are now being accepted for 122 newly constructed, mixed-income apartments at Webster Commons D, one out of five buildings located at 3620 Webster Avenue. 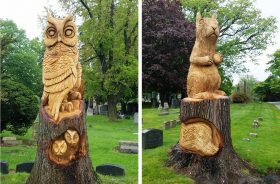 The development, which sits across from the sprawling Woodlawn Cemetery in the Bronx, was designed by Aufgang Architects and was chosen as the 2016 Project of the Year by the New York Association for Affordable Housing. Qualifying New Yorkers earning 40, 50, 100, and 110 percent of the area median income can apply for units ranging from a $519/month studio to a $1,965/month three-bedroom. 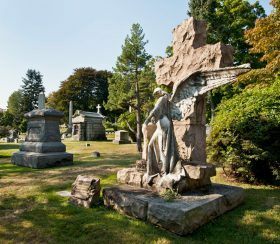 If the thought of residing next to the interred doesn’t bother you, here’s a chance to live just steps away from one of the city’s most beautiful and historic cemeteries. 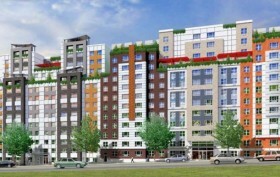 A housing lottery has opened today for 63 brand-new units at Webster Commons, a large affordable development along Webster Avenue in the Bronx, just next to Woodlawn Cemetery and not far from the New York Botanical Garden and Fordham. The apartments, which are reserved for those earning 60 percent of the AMI, include $865/month studios, $929/month one-bedrooms, and $1,121/month two-bedrooms.